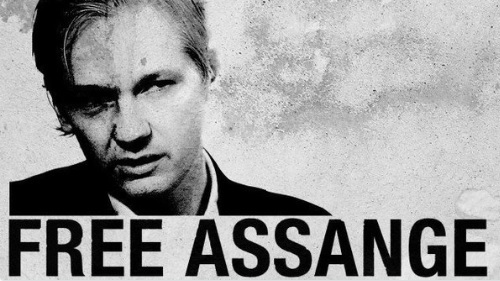 BUTLINCAT's BLOG: WIKILEAKS UPDATES 12 MAY 2017 - "RISK" - A BIT RISKY?, WHO IS CHELSEA MANNING? wot? you don't know? WIKILEAKS UPDATES 12 MAY 2017 - "RISK" - A BIT RISKY?, WHO IS CHELSEA MANNING? wot? you don't know? "The only question is whether Trump, or someone associated with him, also coordinated with the Russian efforts," Oregon Democrat's office tweets. THE US soldier originally jailed for 35 years for leaking data to WikiLeaks is set to released next week after beginning gender surgery in prison. ... other sensitive documents to WikiLeaks, including US military battlefield logs from Iraq and Afghanistan and State Department diplomatic cables. Benedict Cumberbatch stars as WikiLeaks founder Julian Assange in DreamWorks Pictures' "The Fifth Estate," a dramatic thriller based on true events.